State meddling, onerous buy-local rules and limits on foreign control slowed Brazil’s expected boom in crude. So its rival to the north has proposed looser regulation and more freedom for government-owned Pemex. The scheme faces hurdles, but it’s a recipe for boosting output. Mexico’s government on April 30 proposed a set of rules aimed at attracting investment in its oil and gas industry. The reform is the core of President Enrique Peña Nieto’s plan to boost economic growth, and his government said “local content” requirements, which aim to strengthen the domestic oil and gas industry, would be required to reach an average of 25 percent by 2025. 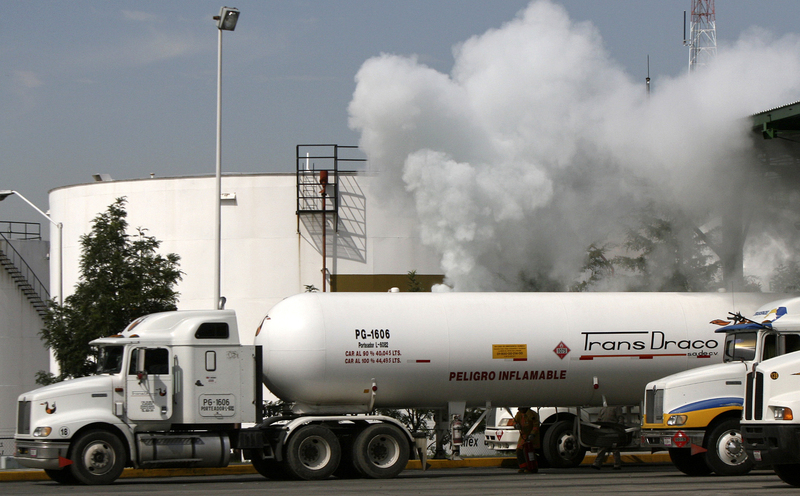 The plan would also cut the tax rate on state oil giant Pemex from 79 percent to 65 percent.